Queenstown Madness! Ready, set, jump! 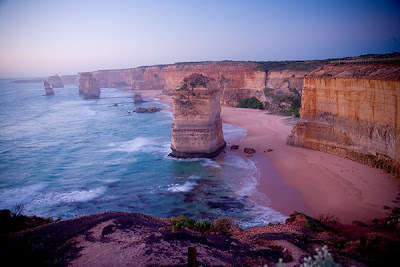 The Great Ocean Road stretches along the southern coast of Australia. It is very similar to “Big Sur” in California and the Oregon coast as well. 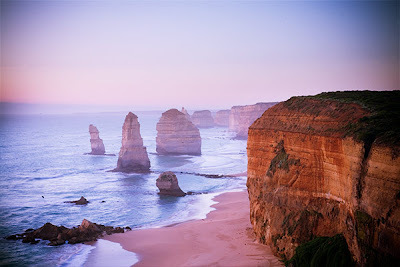 The main highlight of the drive is The 12 Apostles. At this pull off there are very different high vertical standing formations in the ocean. They are very picturesque. We stayed for quite a while, Blaine did some night shooting and then we cooked dinner in the parking lot.